Mercedes-Benz has released a full description of the newly developed OM 654 turbodiesel 2.0 liter four-cylinder engine that will be fitted on the E 220d. It’s the first all-aluminum four-cylinder diesel engine from Mercedes and it is about 13% more economical than the 2.1 liter unit. The displacement has managed to be reduced to two liters and the weight is down from 447 lbs (202.8 kilograms) to 371.2 lbs (168.4 kg). 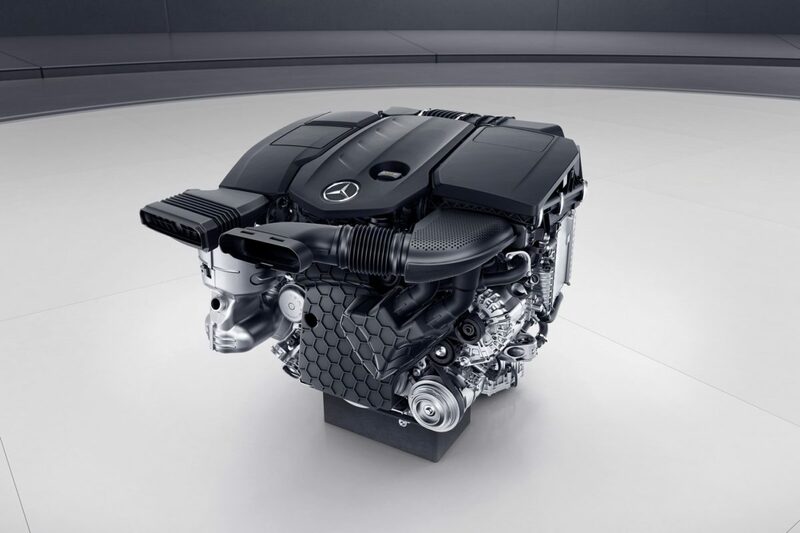 More than that, the new engine delivers lower noise levels and fewer vibrations thanks to the new technologies. The OM 654 engine comes with the fourth-gen common rail injection and has received steel pistons with stepped combustion bowls along with NANOSLIDE cylinder coating. Yes, this sounds pretty good. The unit is more frugal and more powerful. 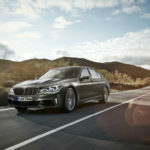 It now deliver 192 horsepower with 24 HP more than the 2.1 liter engine. The maximum torque is clocked at 295 pound-feet (400 newton meters) and it is delivered via a nine speed automatic transmission from 1,600 rpm to 2,800 rpm. Under the hood of the E 220d the engine will help to cover the not to 62 mph in 7.3 seconds before topping out at 149 mph. If you are wondering about the fuel consumption, the German car manufacturer says the new OM 654 engine can deliver 4.3 – 3.9 liters in the combined cycle, with CO2 emissions varying between 112 to 102 g/km. According to the same press release, the engine has been engineered to meet future emissions legislation (RDE – Real Driving Emissions) and features a multi-way exhaust gas recirculation.